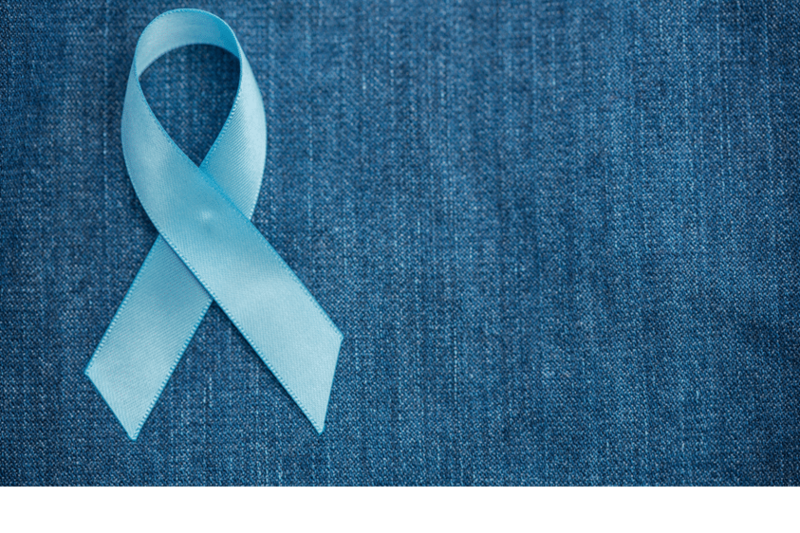 We previously laid down the particulars about the symptoms and risk factors for Prostate Cancer in Part 1 here. Prostate cancer can spread to nearby organs, such as your bladder, or travel through your bloodstream or lymphatic system to your bones or other organs. Once it has spread to other areas of the body, it may still respond to treatment and may be controlled. Read on for treatment options and complications. Both prostate cancer and its treatment can cause urinary incontinence. Treatment for incontinence depends on the type you have, how severe it is and the likelihood it will improve over time. Treatment options may include medications, catheters and surgery. Erectile dysfunction can result from prostate cancer or its treatment, including surgery, radiation or hormone treatments. Medications, vacuum devices that assist in achieving erection and surgery are available to treat erectile dysfunction. Eat a diet that consists of plenty fruit, veggies and whole grains. Avoid foods high in fat. Whether you can prevent prostate cancer through diet has yet to be conclusively proved. But eating a healthy diet with a variety of fruits and vegetables can improve your overall health. Exercise at least a few hours a week. There is evidence to suggest that men who exercise regularly have a lower risk of Prostate Cancer. If you’re new to exercise, start slow and work your way up to more exercise time each day. Maintain a healthy weight by consuming healthy food and by exercising. Speak to your doctor about creating a plan. A few studies imply that taking 5-alpha reductase inhibitors, finasteride (Propecia, Proscar) and dutasteride (Avodart), may decrease the risk of developing prostate cancer. These medications are used to control prostate gland enlargement and hair loss in men. Some evidence, however, points out that men taking these medications may have an increased risk of getting a more serious form of prostate. Management is diverse for early and advanced prostate cancers, and recommendations depend on individual cases. PSA blood levels are regularly checked, but there is no immediate action. The risk of side-effects sometimes outweighs the need for immediate treatment for this slow-developing cancer. The prostate is surgically removed. Traditional surgery requires a hospital stay of up to 10 days, with a recovery time of up to 3 months. Robotic keyhole surgery involves a shorter hospitalization and recovery period, but it can be more expensive. Radioactive seeds are implanted into the prostate to deliver targeted radiation treatment. Radiation beams are shaped so that the region where they overlap is as close to the same shape as the organ or region that requires treatment. This minimizes healthy tissue exposure to radiation. Beams with variable intensity are used. This is an advanced form of conformal radiation therapy. In the early stages, patients may receive radiation therapy combined with hormone therapy for a few months. Androgen deprivation therapy (ADT) is a hormone treatment that reduces the effect of androgens (male hormones). ADT can slow down and even stop cancer growth by reducing androgen levels. The patient will likely need long-term hormone therapy. If the disease is found before it spreads to other organs, the 5 year survival rate is 99%. After fifteen years, this decreases to 96%. Once the cancer spreads, the 5 year survival rate is 29%. Regular screening can help detect prostate cancer while it is still treatable.If you’re concerned about your risk of developing prostate cancer, talk with your doctor. **We can assist with ordering your Vacurect. Research has revealed that a Vacuum Erection Device can conserve and progress erectile function for cancer patients pre- and post-radical prostatectomy. The Vacurect can also be used for penile rehabilitation by diabetics or other erection problems due to high blood pressure, cholesterol etc. Vacuum therapy enjoys increasing popularity and is considered by many medical specialists as the first line of treatment for erection problems. Facts About Prostate Cancer Part II	Overall rating:	4.8	out of 5 based on 16	reviews.